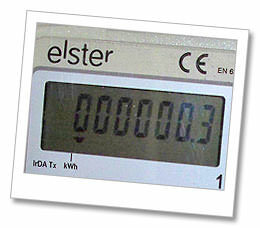 As of the 1st of April 2012 properties have to meet a minimum energy efficiency standard to qualify for the full Solar PV Feed In Tariff. This means having an energy efficiency rating of “band D “or better. The purpose of this is to encourage people to improve the energy efficiency of their properties, and not just install Solar PV as a sound investment. 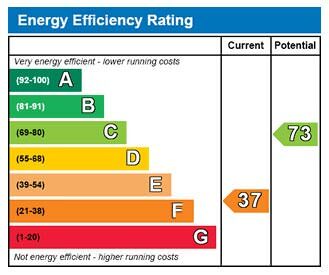 Energy Efficiency banding for houses is very similar to the ratings that you see for domestic appliances, such as fridges and washing machines. A is the best energy efficiency and G is the lowest. The banding is based on the energy use per square metre of floor area. For more information on Energy Efficiency see the Energy Saving Trust website or get in touch to arrange for you house to be tested and certified.